Enter your email address below to receive a notification when Paper House Productions starts accepting new sign-ups! Enter your email address below to receive a notification when Paper House Productions is accepting new sign-ups again. 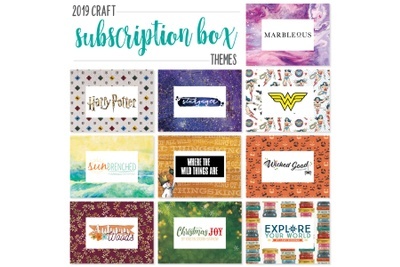 Your box- when ordered by the last day of the current month- will ship by the 10th of the next month. 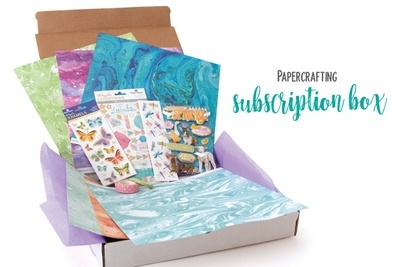 We've carefully curated our monthly Papercraft Boxes to include all the things that you'll need to create multiple amazing, coordinated projects! 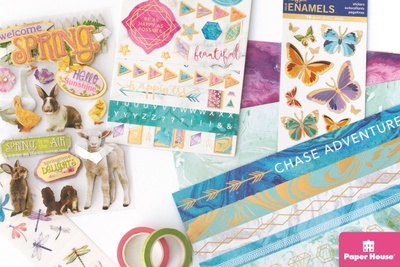 Our high-quality double-sided scrapbooking papers provide the perfect base for amazing, fun, and playful stickers, washi, and anything else you choose to add! 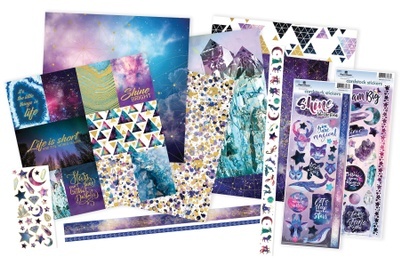 Each box contains a themed selection of our 12"x12 papers and a variety of best-selling embellishments that could include stickers, washi tape, and more. 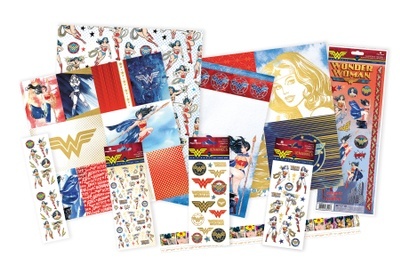 Only available here- not found in big box stores, plus sneak peeks, early releases, and subscriber bonuses! 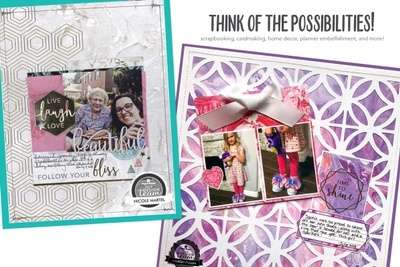 Create whatever you wish- perfect for card-making, home decor projects, scrapbooking, planner embellishment, and more! High quality products trusted by crafters for over 35 years. 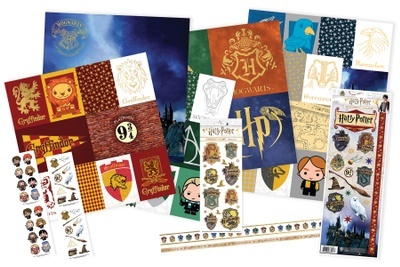 Exclusive surprises just for subscribers! Paper House Productions doesn't have any reviews!